A recent infographic from event management company Maximillion shows that 75 percent of the 1,500 event organizers they surveyed said that social media is very important to their efforts. 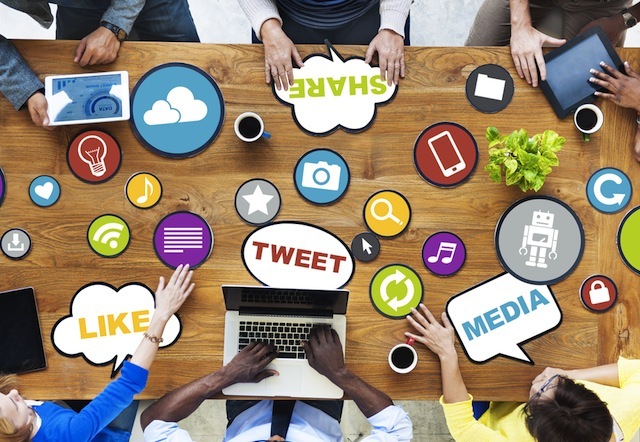 Many event organizers find that social media is a crucial component in their toolbox. Readers: Does social media help you draw in a crowd for an event?